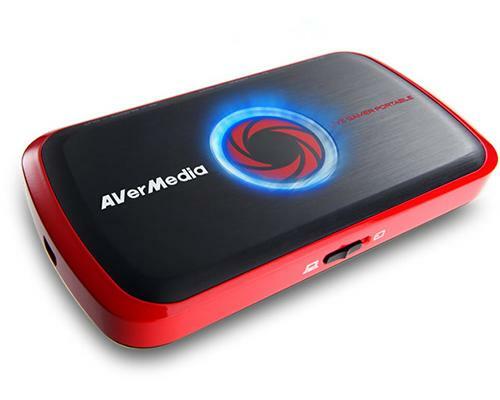 Live Gamer Portable(LGP) provides the flexible connectivity with HDMI & Component inputs, which makes it applicable to all the mainstream gaming platforms, including Xbox 360 & One, PlayStation 3 & 4* Wii U and gaming PC. Even better, its option of PC-Free mode frees you from cords swamping & complicated software configuration. Simply 1 click on the Hot Button, 1080p recording is done right away. The Live Gamer Portable allows you to stream with your favorite software, and bring the epic moments to the world, LIVE. Most importantly, it streams with ultra-low encoding latency (<350ms) compared to other USB hardware encoding solutions. You no longer have to worry about synchronizing the gameplay and your voice commentary. Easy and efficient, this is how we roll. Now with the LGP Stream Engine, there’s no need to force yourself using software that you’re not familiar with. It makes Live Gamer Portable support most popular streaming applications, such as OBS (Open Broadcaster Software), and Wirecast. In addition, you can feed the signal to software like XSplit and use its codec as your preferred choice – the variety of utilizing software with the Live Gamer Portable is extented.